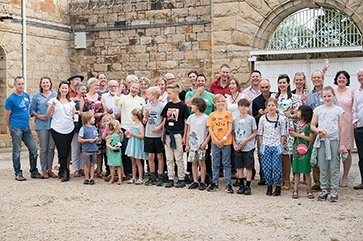 A consortium of 49 individuals, families and philanthropic organisation’s recently purchased the Old Beechworth Gaol. 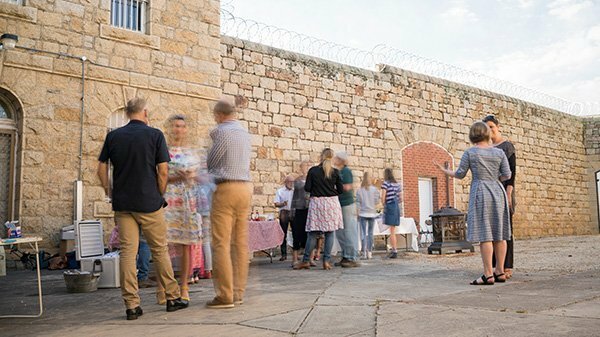 We are inviting the Beechworth community to an open day at the Old Beechworth Gaol on Sunday 26th February. The gates of the Gaol will be ‘unlocked’ for the Beechworth community to come in and have a look behind the walls. 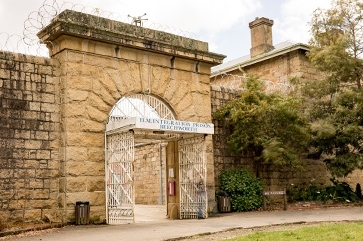 There will be short tours of the Gaol running every 30 minutes and the Beechworth Correction Centre will be selling sausages as part of their fundraising for the Prisoners on the Run program. 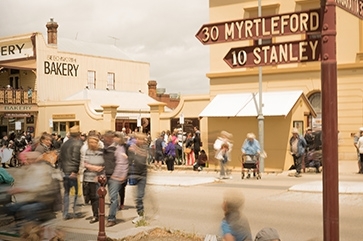 The consortium is committed to transforming the highly-valued heritage site into a thriving community space for the social and economic benefit of the region through a social enterprise approach and representatives will be available to answer questions on the day. We hope you can join us and we look forward to welcoming you to the Gaol.